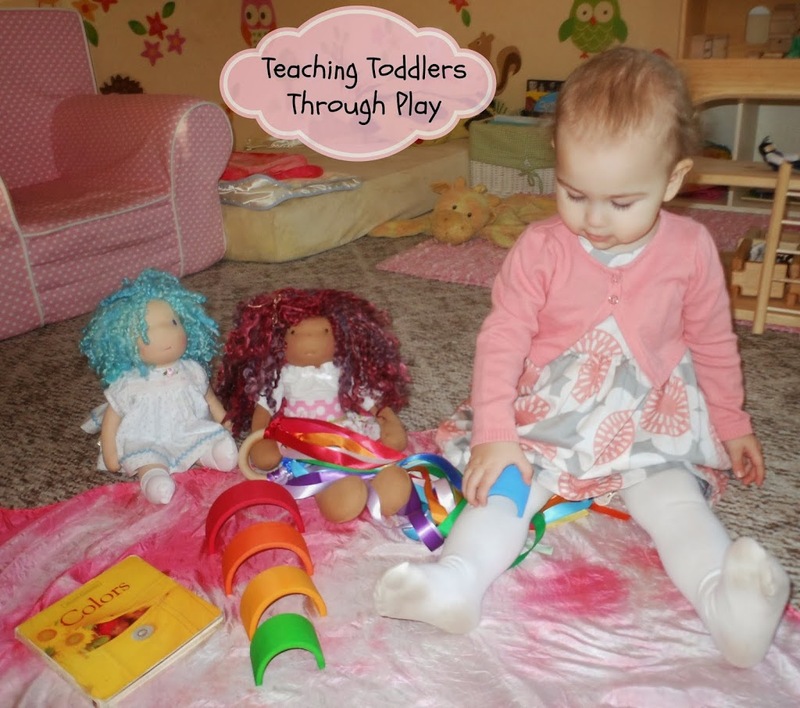 Today Karyn from Teach Beside Me has invited me over to her fabulous blog. Please join me over there, for a special look inside our day while incorporating purposeful play. Where do you get your dolls they are wonderful!